Comments: Full of raw emotion, and is absolutely hilarious. Who doesn’t really, really, REALLY want a puppy?! 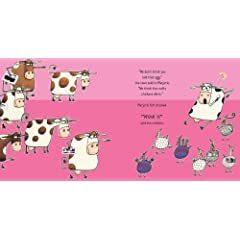 The Pigeon Wants a Puppy – a post by Mo Willems at Mo Willems Stuff. Book Review: The Pigeon Wants a Puppy – a post at 100 Scope Notes. 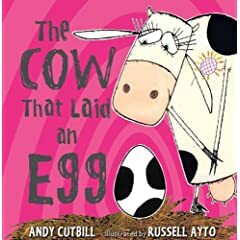 Links: The Cow That Laid an Egg – a post by Tasha Saecker at Menesha Kids. 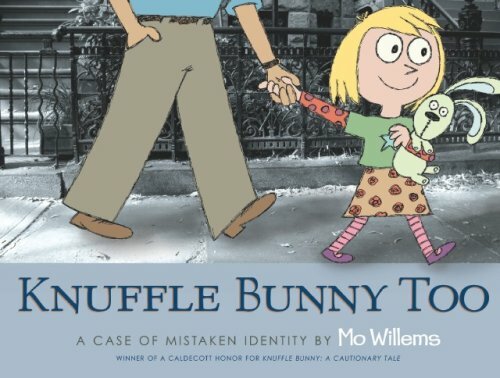 Comments: Mo Willems does it again – a wonderful sequel to Knuffle Bunny. 5-Minute Time Out: Mo Willems – By Gwynne Watkins at Babble. Story Time is every Tuesday at Tree Top Kids, Foxhall Square , with yours truly.